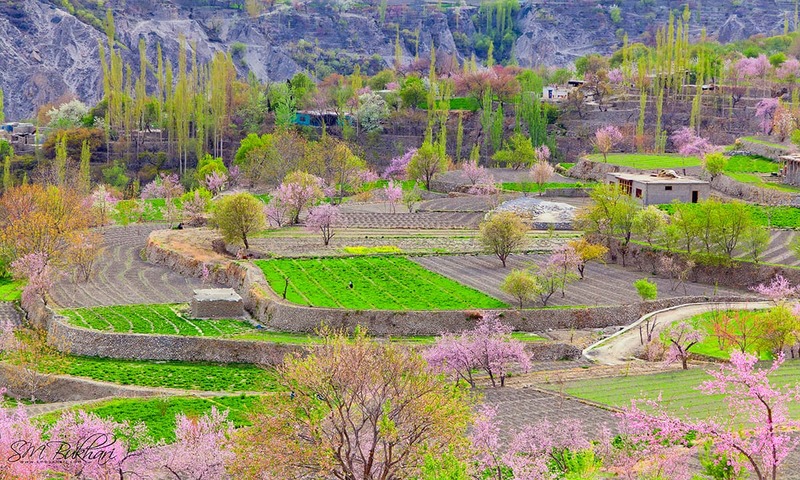 AJKTOURS offer winter and summer packages to Hunza for families and honeymoon couples. Make your trip memorable by having a comfortable traveling. Cheap Packages specially for group tours.